The Lynk 321 links the best of both worlds with an inner 3M™ Thinsulate™ insulation component with engineered stretch panels for increased mobility. Attractive fabric blends include mini Herringbone and Stretch Plainweave—all with 20k/20k waterproofing. 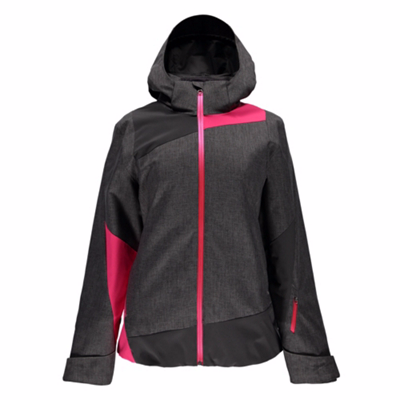 Details include a removable hood, brushed microfiber inner collar and an inner component that zips into the shell.